The 26th annual Native Island Golf Classic, benefiting the I.W. Wilborn Jr. Scholarship Fund, will be held at 9 a.m. on Saturday, February 16, at Bear Creek Golf Club, Hilton Head Island, SC. 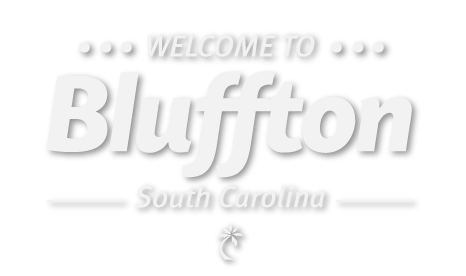 Thanks to many contributions from local businesses and individuals the scholarship fund provides financial support to many post-high school students in the Hilton Head Island and Bluffton communities seeking to further their education. Thanks to this effort, the I.W. Willborn scholarship fund was able to award 6 scholarships in 2018. For more information on getting a team together or to make a tax-deductible sponsorship contribution, call 843-384-0779 or email us at [email protected].